Enjoy an optimal blend of power, efficiency, and style behind the wheel of our 2019 Honda Civic LX Sedan that's eye-catching in Crystal Black Pearl! 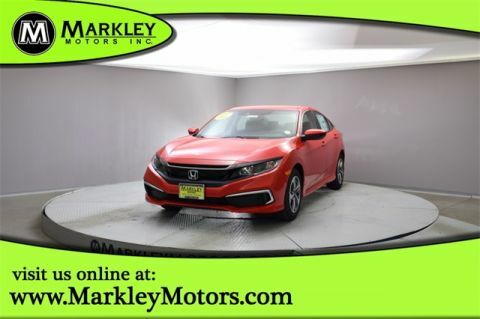 Powered by a 2.0 Liter 4 Cylinder that offers 158hp while connected to a Seamless CVT. 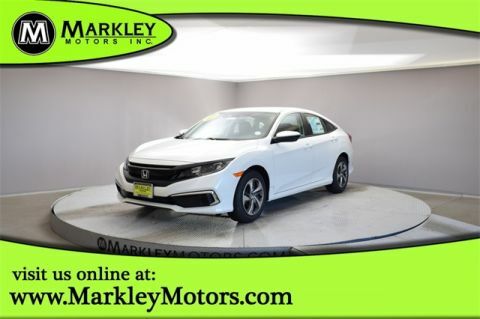 This Front Wheel Drive Sedan offers a smooth fun ride with plenty of passing power as it secures great mileage on the open road. 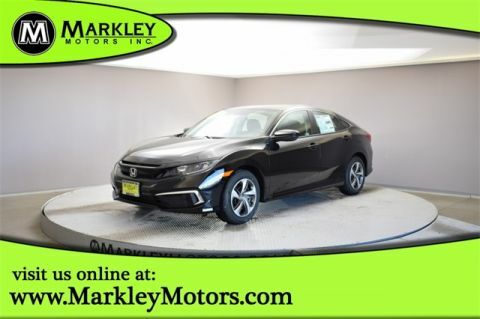 Our Civic is expertly engineered with sharp lines, great looking alloy wheels, and dramatic lighting delivering performance and comfortable around-town driving.